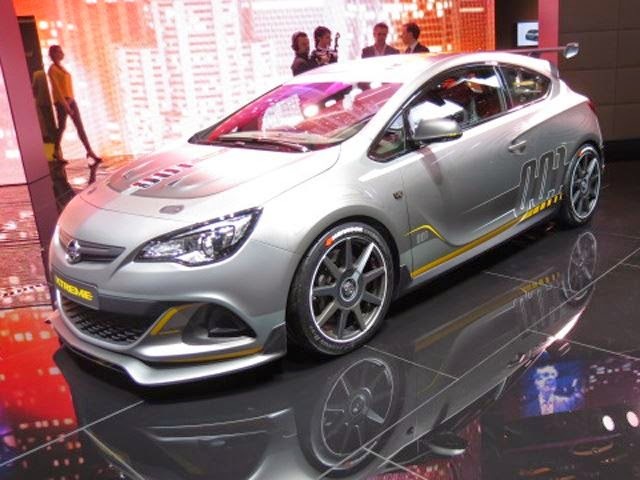 The race-bred performance car Opel says is the fastest Astra ever built is also one of the finest-looking hot-hatches we’ve ever seen in the metal. 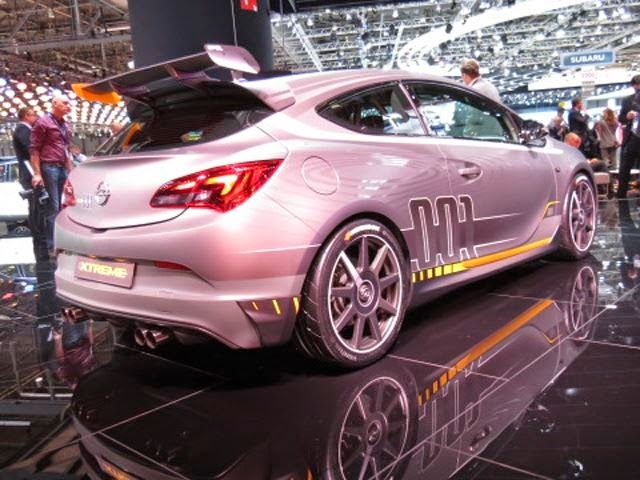 The aggressive styling makes us think of a prize fighter ready for a ruck, while its carbon-fiber body parts – from the rear wing and diffuser to the front spoiler and hood – evidence that not only is the Astra OPC Extreme a powerful proposition it’s also lithe and lightweight. The combination of a 300-hp 2.0-liter turbo-four and a curb weight that’s 100 kg less than the regular OPC variant is an exciting blend, but one that is being restricted to a low-volume run.